Police say the "Empire" actor stagged the alleged attack because he was unhappy with his salary. The head of the Chicago Police Department told reporters Thursday that "Empire" actor Jussie Smollett staged an alleged hate crime attack on himself last month "to promote his career." 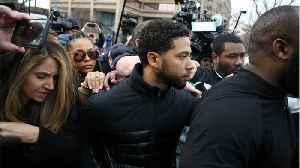 Smollett was taken into custody early Thursday morning on suspicion of filing a false police report. He's been charged with felony disorderly conduct. 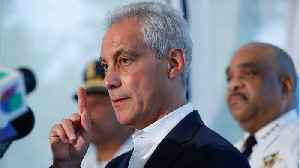 "How can an individual who has been embraced by the city of Chicago turn around and slap everyone in this city in the face by making these false claims? Bogus police reports cause real harm. They do harm to every legitimate victim who's in need of support by police," Chicago police superintendent Eddie Johnson said. 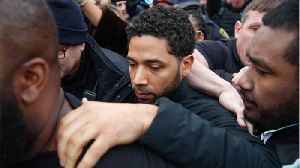 According to police, Smollett, who is black and openly gay, reported two men assaulted him while he was walking downtown in the early hours of Jan.
29. Smollett said the men yelled racial and homophobic slurs at him, poured an unknown chemical substance on him and put a rope around his neck. The Chicago Police Department vowed to investigate the attack as a "possible hate crime." Officers arrested two men in connection with the incident. But they were later released without being charged after authorities said they discovered "new evidence" in the case. 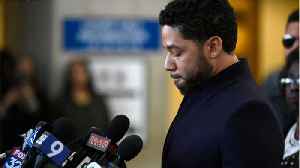 Authorities said Thursday Smollett was "dissatisfied with his salary" and paid the two men $3,500 to stage the incident. The actor's previously denied he was involved in orchestrating the attack. Smollett's bail hearing is scheduled for Thursday afternoon. His legal team said they plan "to mount a vigorous defense." Filing a false police report is a Class 4 felony. Smollett could face up to three years in prison if he's convicted. 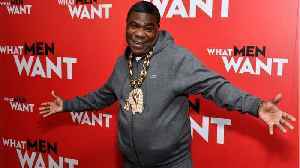 Tracy Morgan let loose during his appearance on The Tonight Show Starring Jimmy Fallon promoting his new book, The Last O.G. Cookbook. But perhaps the most candid part of the interview was when he..
Chicago Mayor Rahm Emanuel said the city would ask “Empire” star Jussie Smollett to foot the bill for his own criminal investigation. 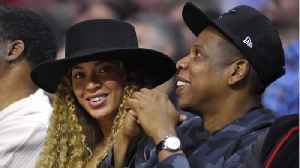 “The police are right now finalizing the cost that was used,..
Jay-Z will receive the President’s Award at the 50th NAACP Image Awards this Saturday in Los Angeles, the organization said on Thursday. 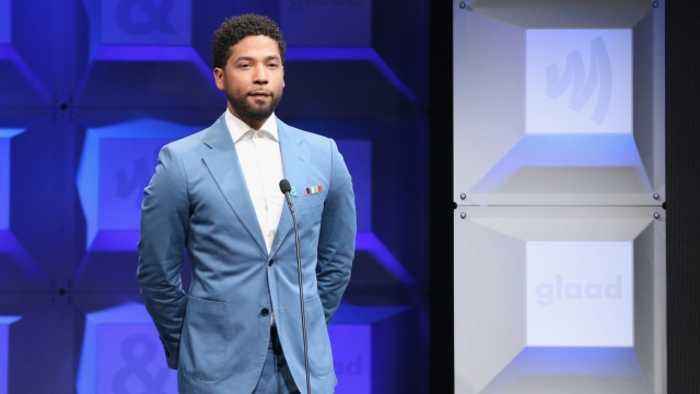 The President’s Award recognizes “special achievement and..
CHICAGO — Prosecutors have dropped all charges against Empire actor, Jussie Smollett, who was accused of hiring two acquaintances to stage a racial attack against him, reports CNN. According to a.. Prosecutors dropped charges against actor Jussie Smollett on Tuesday, about two weeks after he pleaded not guilty to filing a false police report, multiple outlets report. 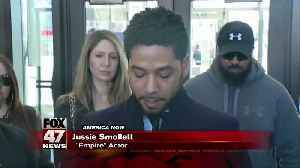 The case of Jussie Smollett took another bizarre turn on Tuesday when the Cook County prosecutor in Chicago cleared the Empire actor of all charges. 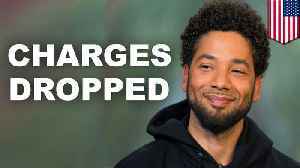 Earlier this month, Smollett pleaded not guilty to..